Juvederm Voluma is a new and exciting dermal filler used to rejuvenate the mid-face. It is made of hyaluronic acid, a naturally occurring substance found in the skin the binds 1,000 times its weight in water, drawing water into the skin and restoring lost volume. As we age the fat pads in the upper cheeks shrink, leading to volume loss in the area. At the same time we lose the collagen that holds the skin firm, causing loose and sagging skin. These changes lead to signs of aging such as the formation of smile lines from the sides of the nose to the corners of the mouth, marionette lines from the corners of the mouth to te jawline, an jowls along the jawline. When injected into the upper cheeks, Juvederm Voluma restores the youthful volume in the upper cheek and pulls the skin upward, like a facelift, addressing these signs of facial aging without surgery. Results with Juvederm Voluma are seen right away. There is some initial swelling from the injection itself which subsides within two weeks. Most people will enjoy the results of their Juvederm Voluma treatment for two years. As with any injection, there is a risk for pain, bleeding, bruising, and infection. At A E Skin, we take special precautions to minimize these risks. 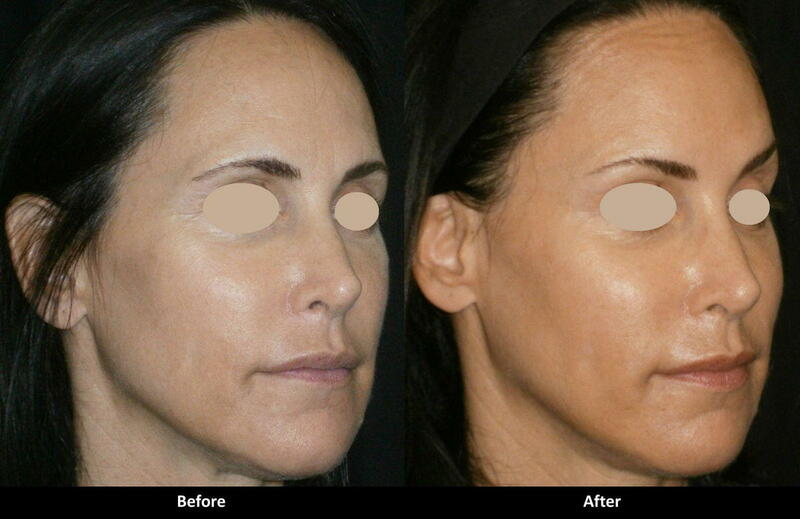 After a Juvederm Voluma treatment, please avoid heat, alcohol, and exercise for 24 hours after the treatment. To smoothen out the Juvederm Voluma, gently massage the treated areas for five minutes at a time, five times per day, for the first five days after the treatment. Women who are pregnant, breast feeding, or trying to get pregnant should not have Juvederm Voluma treatments. Contact us for a free consultation with Dr. Alex.